Growth markets need effective business platforms. Despite today's networked world, trade fairs still serve as a central meeting place for market participations. Time to deck-up and meet all the business entrepreneurs across the world at one platform. The Google Lunar X Prize (GLXP) sometimes referred to as Moon 2.0 is a space program competition organized by the X Prize foundation and sponsored by Google. The challenge calls for privately funded spaceflight teams to compete to successfully launch a robotic spacecraft that can land and travel across the surface of the Moon while sending back to earth specified images and other data. Axiom Research Labs, an Aerospace start-up based out of New Delhi, India has registered for the Google Lunar X Prize as "Team Indus". 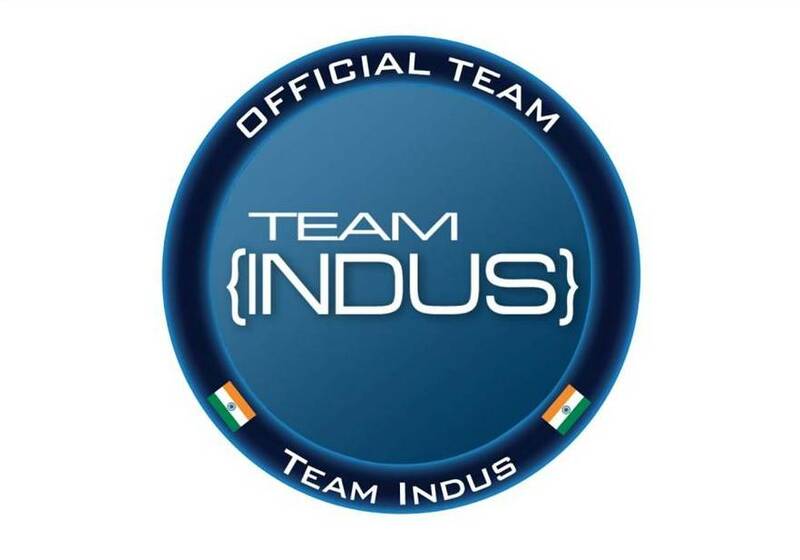 Team Indus is the only Indian entry in this prestigious global challenge. Team Indus has based its Mission concept on the capabilities of Indian Space Research Organization's Launch program. Tasks related to design validation of structure by Finite Element Analysis for assessing the strength, stability, stiffness, normal mode and dynamic response analysis based on load specifications of the launcher to be taken up upon completion and review of detailed design and launcher approval. Tasks related to Thermal design and analysis of the Lander and Rover to comply with requirements. To associate in the planning and execution of structural/Thermal tests like, Sine vibrations, Random vibrations, Acoustic and Thermal-vacuum tests both on the integrated spacecraft and sub-systems on the Structural, Engineering and Flight models of the spacecraft.